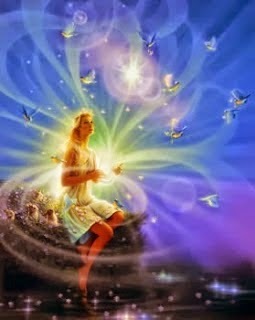 Felicitations to the Angels are recalled, as Higher Essence prevails. Hue-Essence is recognized by those Ascendants of the Realm. Mighty powers of planetary surface are seen for their smallness.